There are a lot of people who nowadays are applying cosmetics using their fingers, in my opinion it looks a lot better if applied using a make-up brush. This article describes the reasons for this and looks at the types of make-up brush which are available. A smooth finish is what is required if you really want to look your best. Using your fingers and the fingertips makes it very difficult to get this smooth finish, where as if you use a good quality shaped make-up brush you can. There are of course various oils in your fingers which can easily transfer to your face to make it look blotchy. This oil can also transfer itself to the make-up itself which can make it difficult to use in the future. 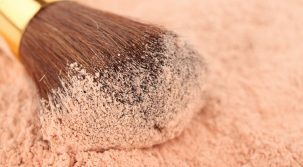 I often see people out and about in pubs and clubs and can tell straight away whether they have used a brush or if they have just simply used their fingers. I know which person I find more attractive. 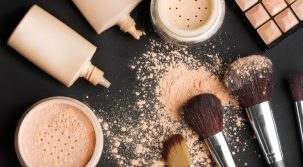 It is far easier to control the amount of powder or other make-up you are using when you apply it with a make-up brush. If you use your finger tips it is very easy to use too much and your face can become plastered. This can look really horrible and is a huge turn off. I would be thinking, what are you trying to hide beneath all of that make up? It also shows a lack of self-esteem and confidence on the part of the wearer. This of course was not meant to happen and could have been avoided by using by a brush. 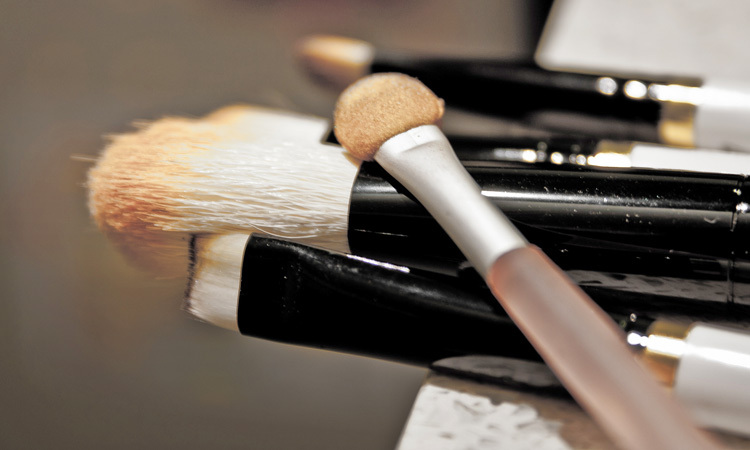 Most people believe that long handled brushes are by far the best for applying make-up, this is mainly due to balance. When looking to purchase these brushes you normally get what you pay for. I would certainly advise where possible to avoid the lower end of the market. When you look good, you feel good. It is a bit like wearing a new suit which you have spent a lot of money on. When you wear it for the first time to work or to a wedding, it gives you a bit of extra confidence as you know you are looking very smart. Good quality brushes should if used correctly last quite a long time, they need to be correctly maintained and cleaned however to keep to their maximum effect. 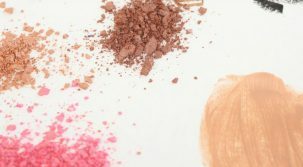 I hope this article helps you too look even more beautiful! Use A Makeup Brush To Apply Your Cosmetics Reviewed by FashionPole on October 11, 2016 .